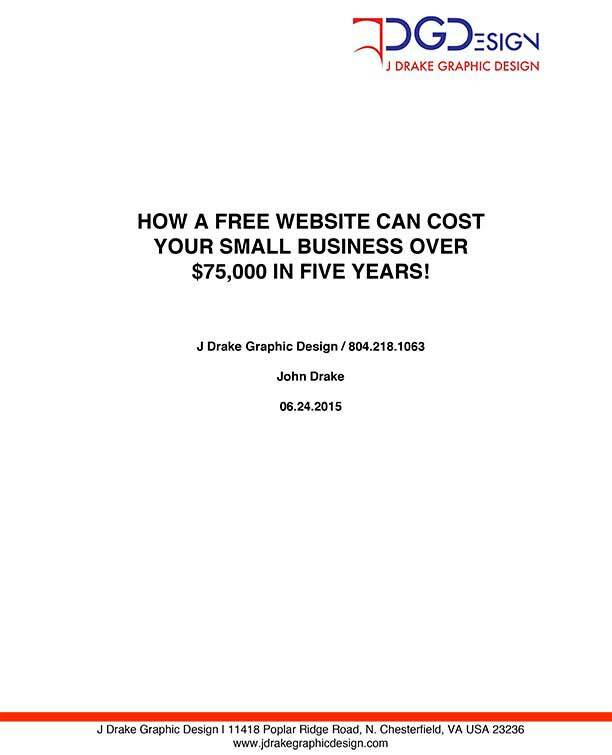 Download My White Paper !!! 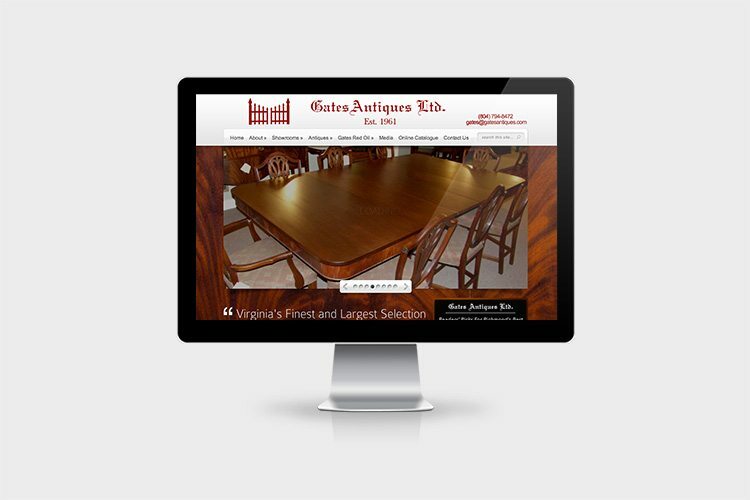 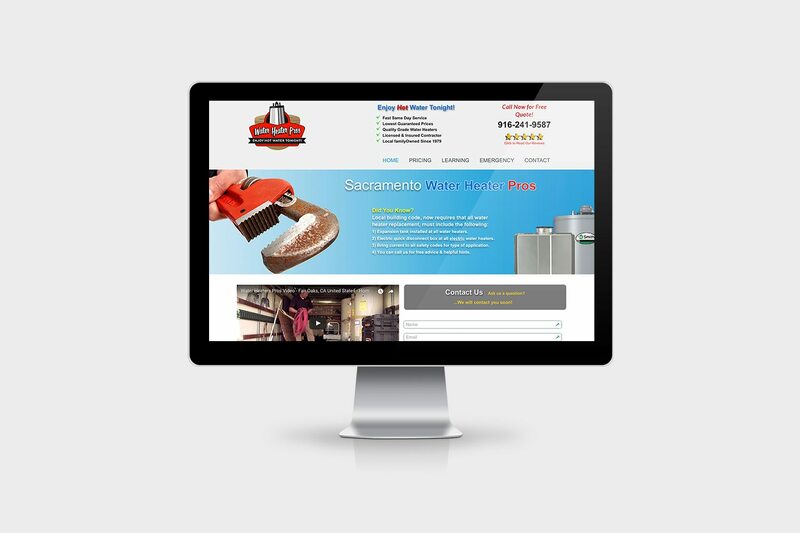 Here are a few of our satisfied customers’ websites. 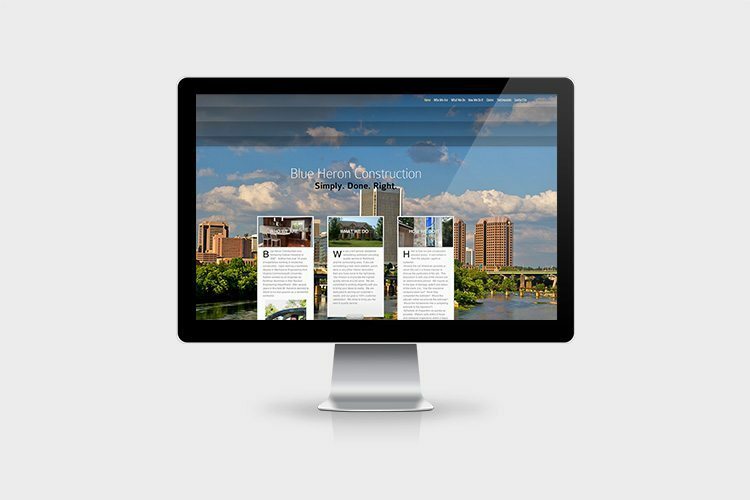 Responsive designs for phones and tablets.